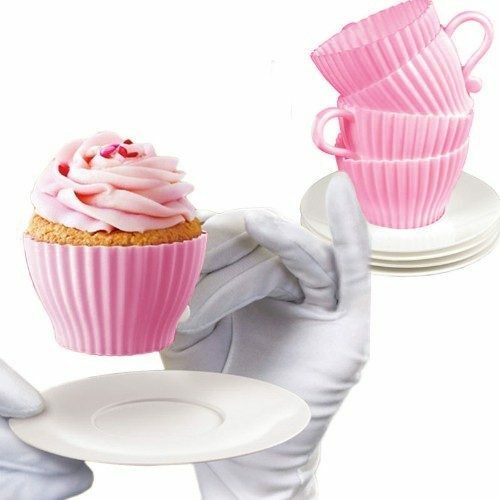 8 Piece Set Bake and Serve Tea Cups and Saucers Just $6.99 Down From $24.99! Ships FREE! You are here: Home / Great Deals / 8 Piece Set Bake and Serve Tea Cups and Saucers Just $6.99 Down From $24.99! Ships FREE!